When you develop a LabVIEW application that is packaged with BLT, your application source code will establish dependencies on the BLT for LabVIEW Source Distribution. 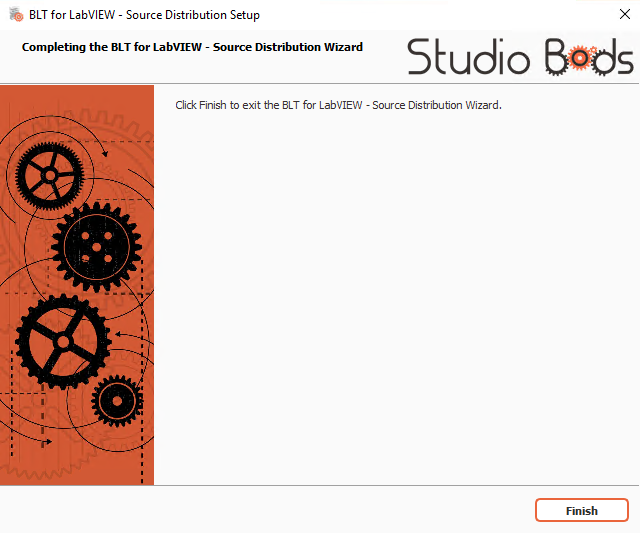 The BLT for LabVIEW Source Distribution is automatically installed when you install BLT for LabVIEW software. However, you might to install the BLT for LabVIEW Source Distribution on your development computer without installing the full BLT for LabVIEW software. 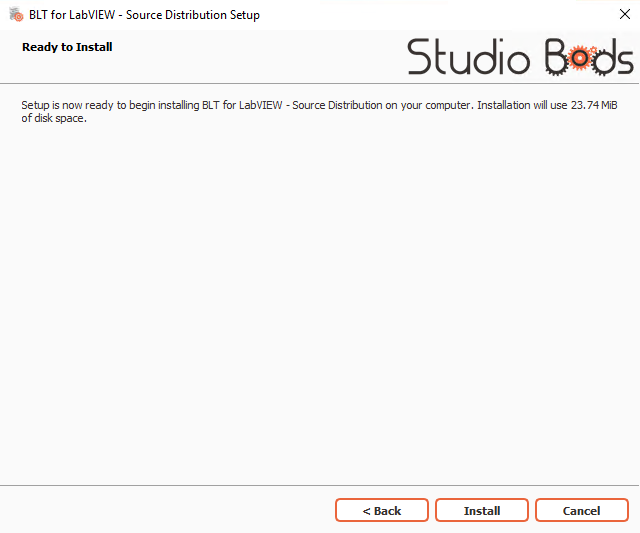 How to install the BLT for LabVIEW Source Distribution without installing the full BLT for LabVIEW software? 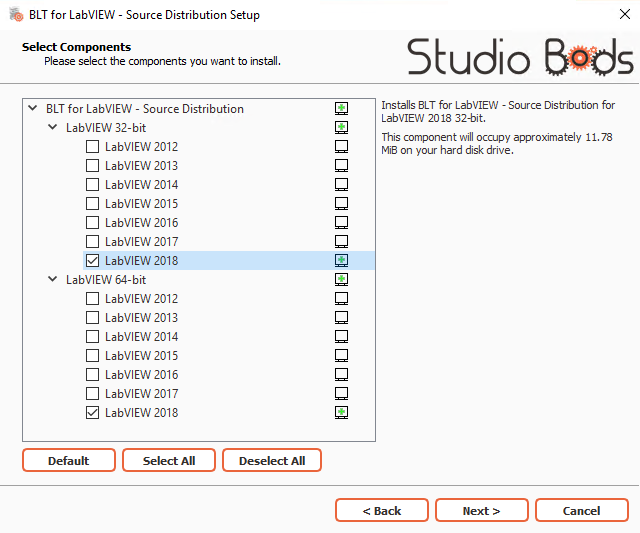 The installer will generate an error if you try to install the BLT for LabVIEW Source Distribution for a version of LabVIEW that is not installed on your system! •The installer will create a shortcut on the Desktop and in the Start Menu called "Maintain BLT Source Distribution"